Your carpal tunnel is a narrow gap between the bones inside your wrist. The nerve that carries messages between your brain and your hand runs through this gap. If you experience carpal tunnel syndrome, the gap gets narrower and squeezes this nerve. You may suffer from it after an injury to your wrist, or you could just be naturally prone to it. Some medical conditions, such as rheumatoid arthritis or an under-active thyroid gland, can cause carpal tunnel syndrome. Sometimes, it may be necessary to carry out tests to rule out these conditions. pregnant women who suffer from it will often get better within three months of the baby being born. However, in some women, symptoms can continue for more than a year and require treatment. 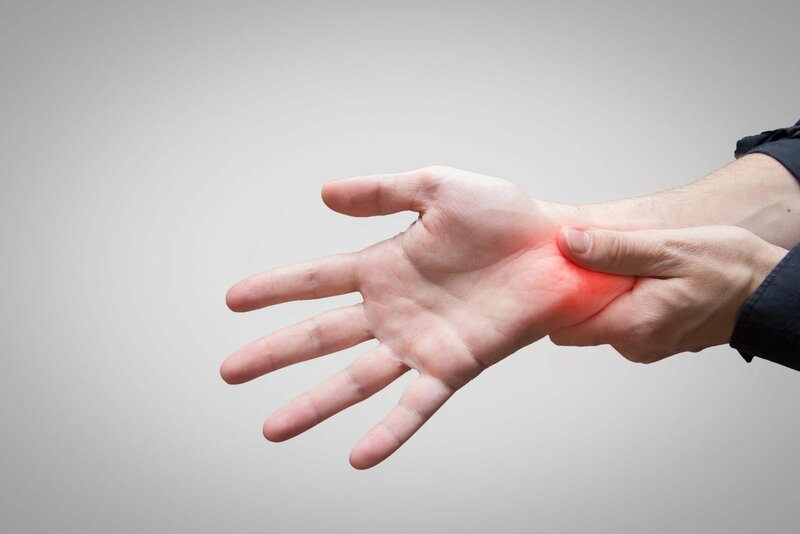 Carpal tunnel syndrome causes pain or numbness in your wrist and hand. Your grip may be weak and you might drop things. The pain may be worse when you make repetitive movements, or hold your hand in one position. Shaking your hand may make it feel better. Carpal tunnel syndrome can affect both your hands. If it does, your dominant hand is usually worse. We will confirm the diagnosis with orthopaedic and neurological tests. We rarely need to carry out further imaging studies. In some cases carpal tunnel may disappear without treatment, or simple self-care measures will reduce the symptoms. If it doesn’t we can prescribe exercises, soft tissue techniques, anti ultrasound all of which help to reduce inflammation and open out the tunnel. Sometimes the irritation maybe caused at the neck, we can confirm this during your examination.